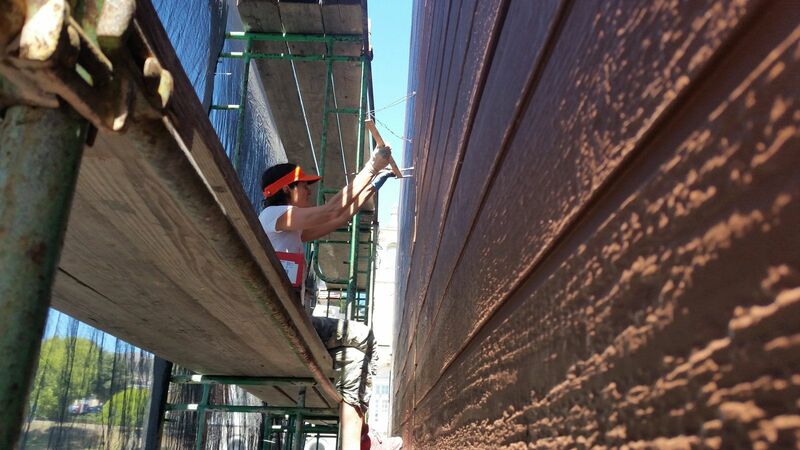 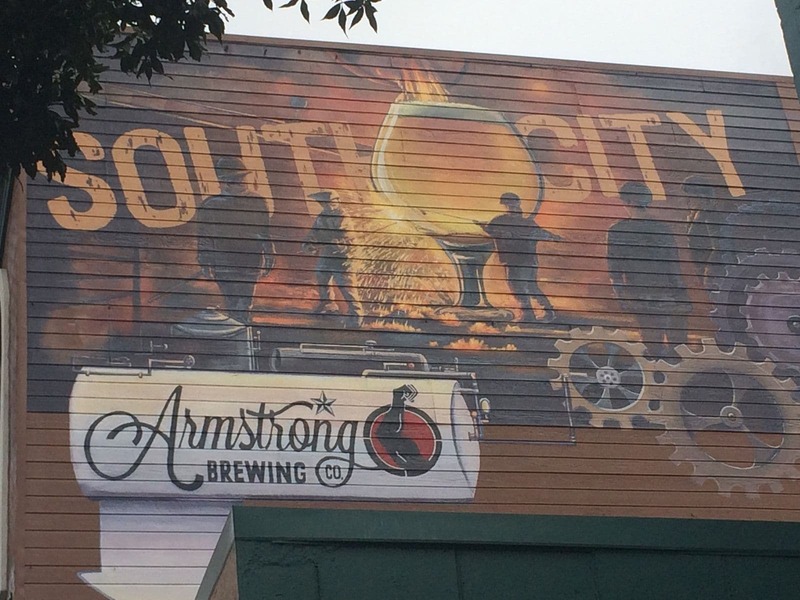 Mural painted for Armstrong Brewery in Downtown South San Francisco. 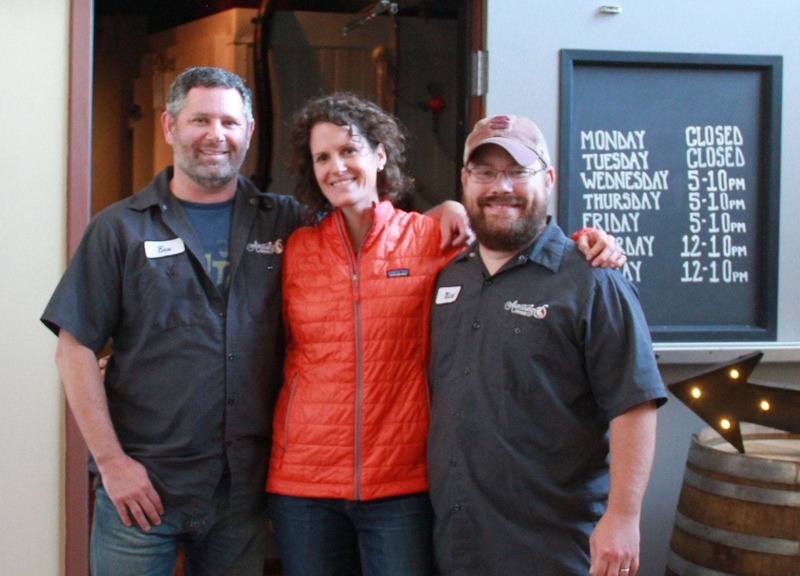 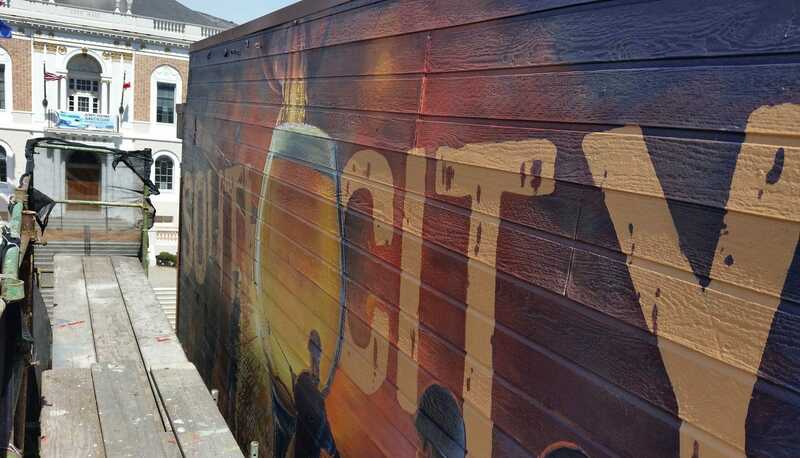 For more information about this mural project, read my blog post Top 5 Things Making Art and Brewing Beer Have in Common. 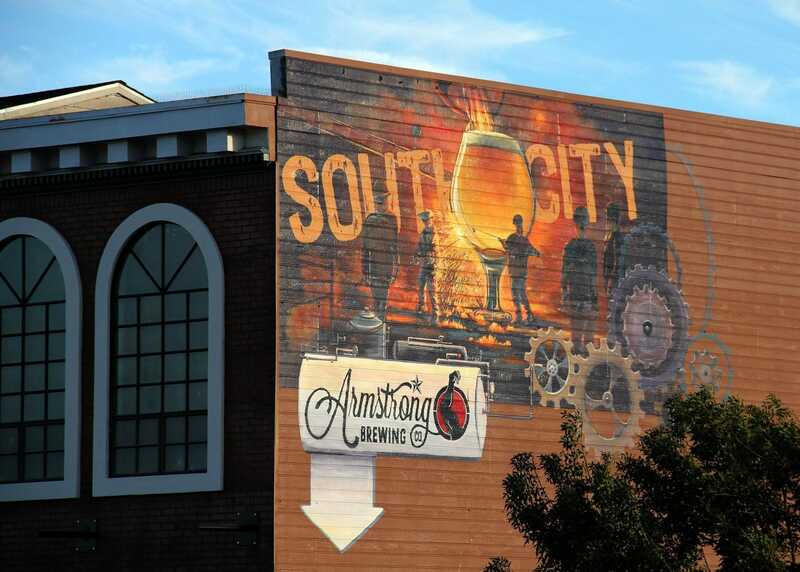 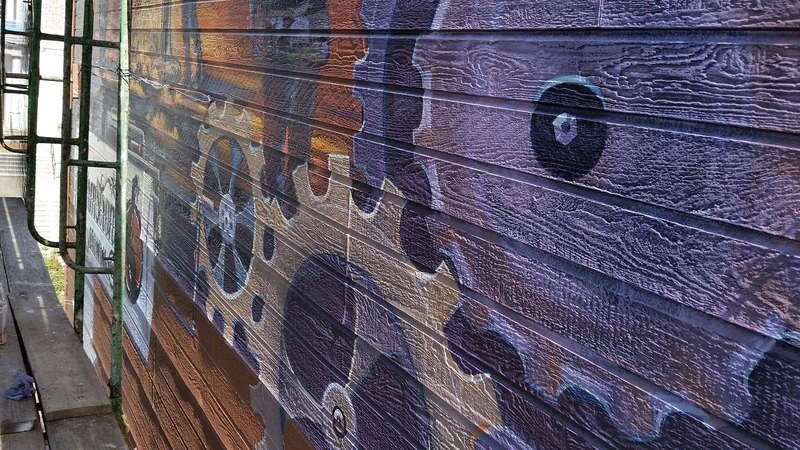 South City Mural for Armstrong Brewing Co.